MY19 MITSUBISHI ASX LS AUTO IN RED!!! 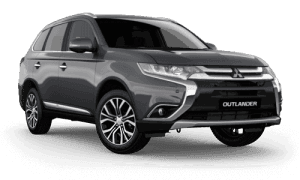 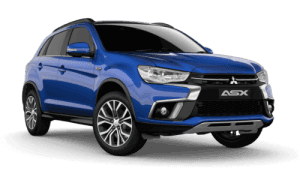 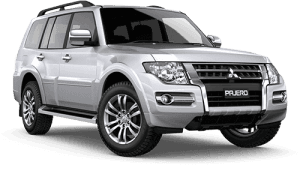 Whatever youre doing, wherever youre going, do it in style with the Mitsubishi ASX. 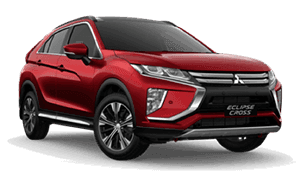 Built for the working week as much as the weekend, this compact SUV has stacks of storage, super smart technology, zippy performance and effortless style. 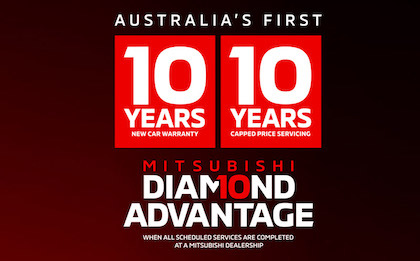 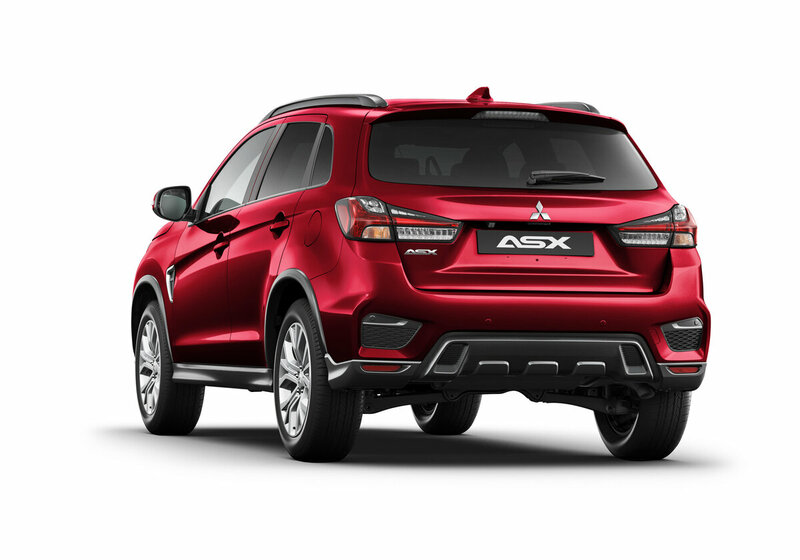 ASX is built for the time of your life. 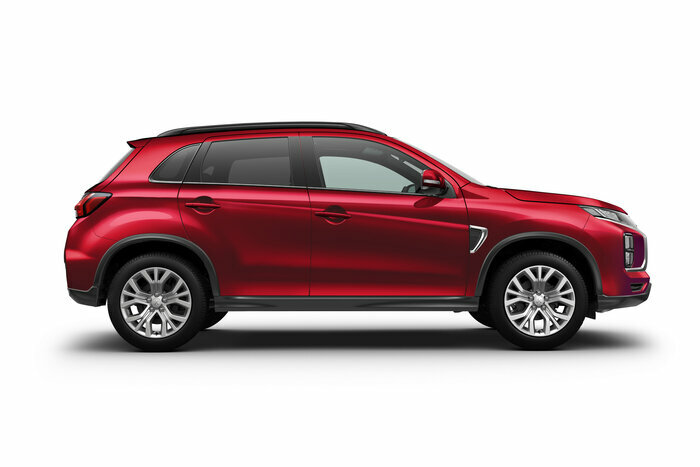 Looking good and feeling good is what Mitsubishi ASX is all about. 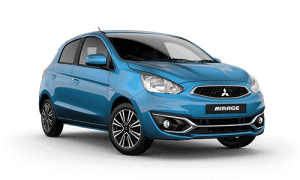 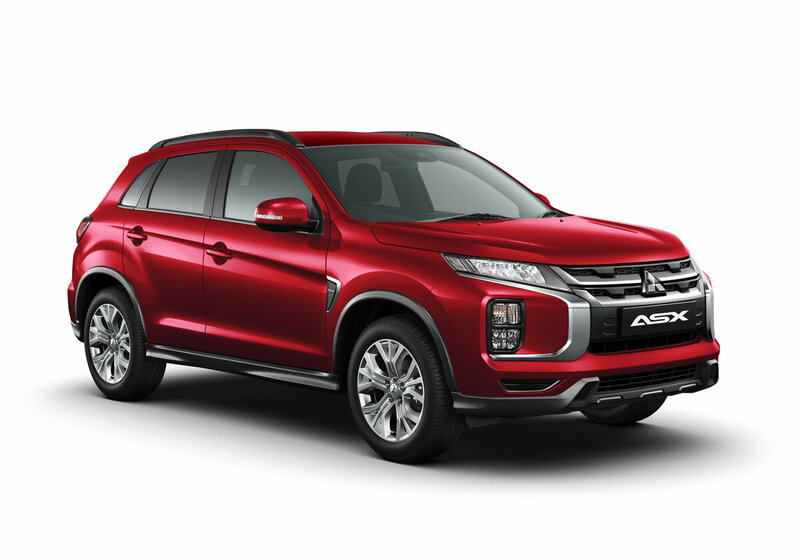 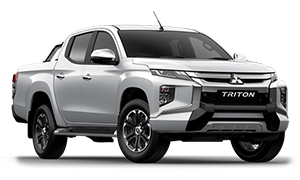 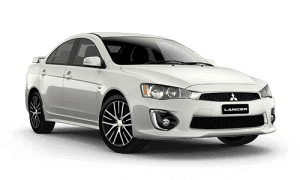 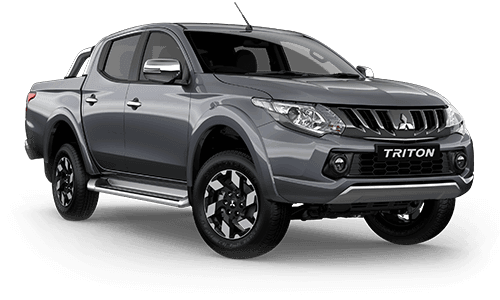 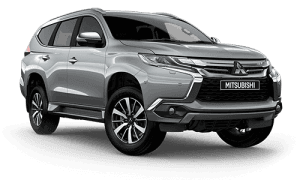 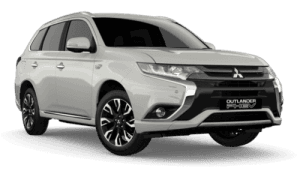 From its fashionable front grille and shimmering chrome highlights to its black wheel arched 18 alloy wheels and LED Daytime Running Lamps, ASX turns heads while you turn those tight city streets.